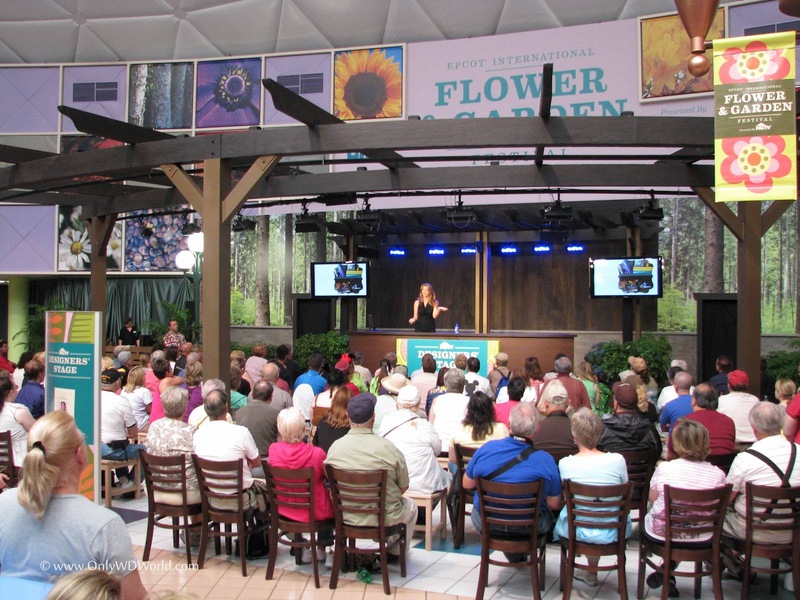 When you visit the Walt Disney World Resort this Spring to see the 19th Epcot International Flower & Garden Festival, you may also get to learn some design and landscaping tips from the expert designers at HGTV. 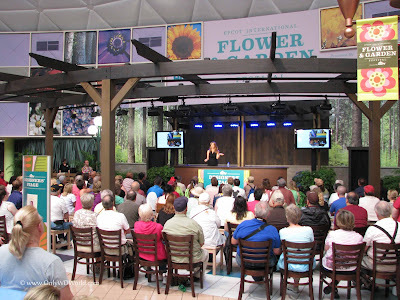 Each Friday, Saturday, and Sunday throughout the Epcot International Flower & Garden Festival celebrity experts will appear twice daily at the Festival Center presented by HGTV. They will be presenting valuable tips on topics that include: "Designing for Curb Appeal" and "Working Makeover Magic for Desperate Landscapes." 0 comments to "Disney World Welcomes HGTV Designers During Epcot International Flower & Garden Festival"